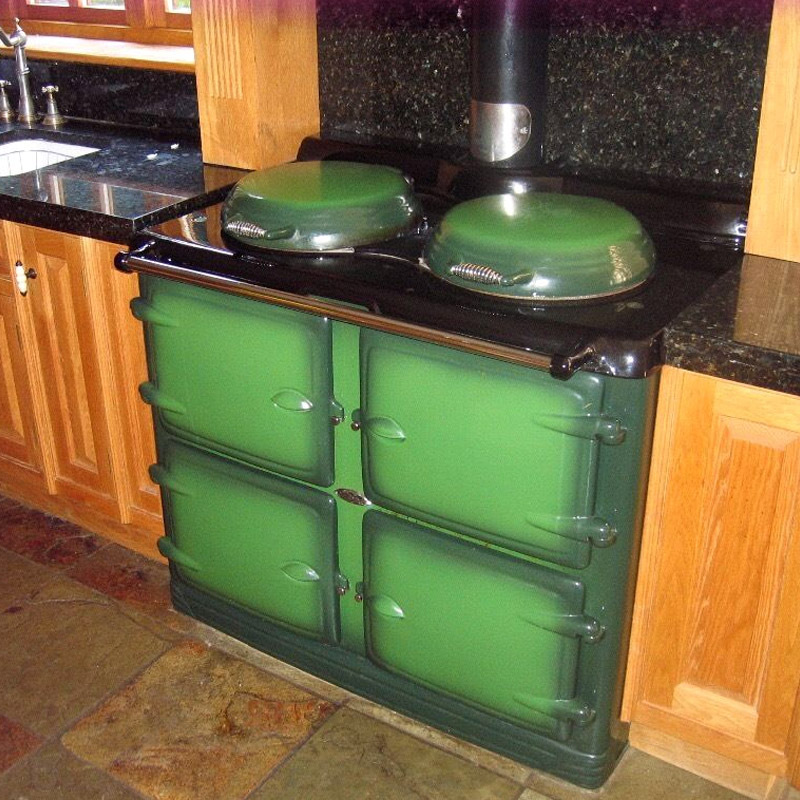 Alpha Cooker Servicing: Knowing your Alpha is durable, robust and will last for many years, it is also comforting to know that it is very efficient in its heat utilisation making it extremely cost effective. Above all – the cooking tastes better! Any meal cooked on the Alpha really does taste superior to food cooked in ordinary ovens. The Alpha preserves more of the food’s flavour and goodness. The Alpha is completely programmable and quickly reaches cooking temperature when required and can be switched off when you have finished cooking. 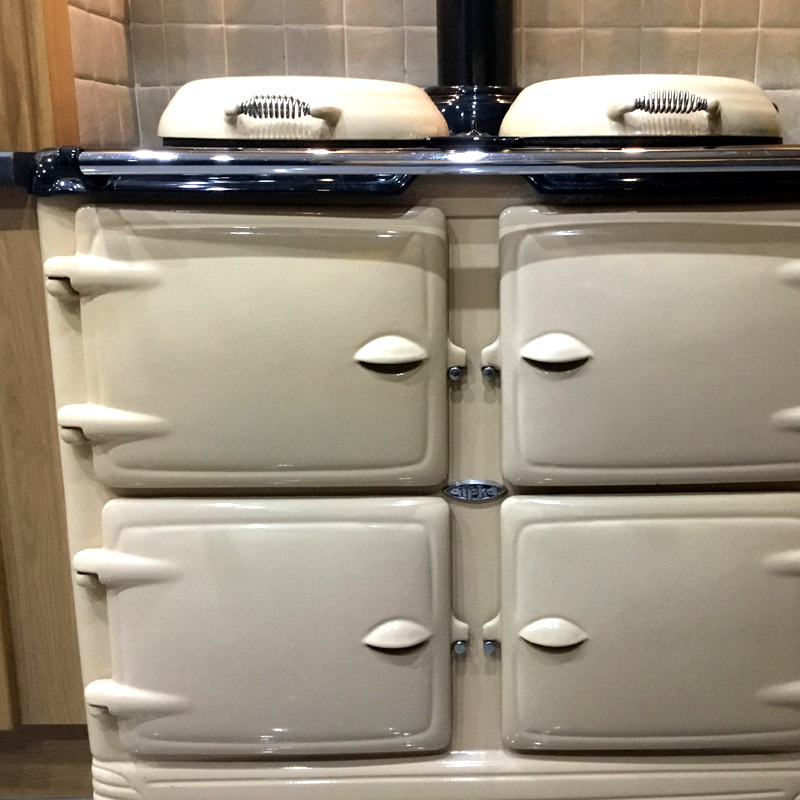 With its Classic timeless lines and unrivalled efficiency, the Alpha will satisfy all you’re cooking and heating requirements with it’s truly remarkable blend of quality and efficiency. The Alpha is worthy of becoming the heart of your home, providing fully programmable central heating, domestic hot water and catering for all you’re cooking needs. Regional Heat and Warmth offer the full Alph Cooker Service package – from initial site survey to installation, servicing and service contracts, spare parts and repairs – catering for all your Alpa Cooker / Alpha Range Cooker maintenance needs. The need for maintenance Alpa Cooker Servicing. Without regular maintenance and Alpha cooker servicing your Alpha will become less efficient may finally fail completely. 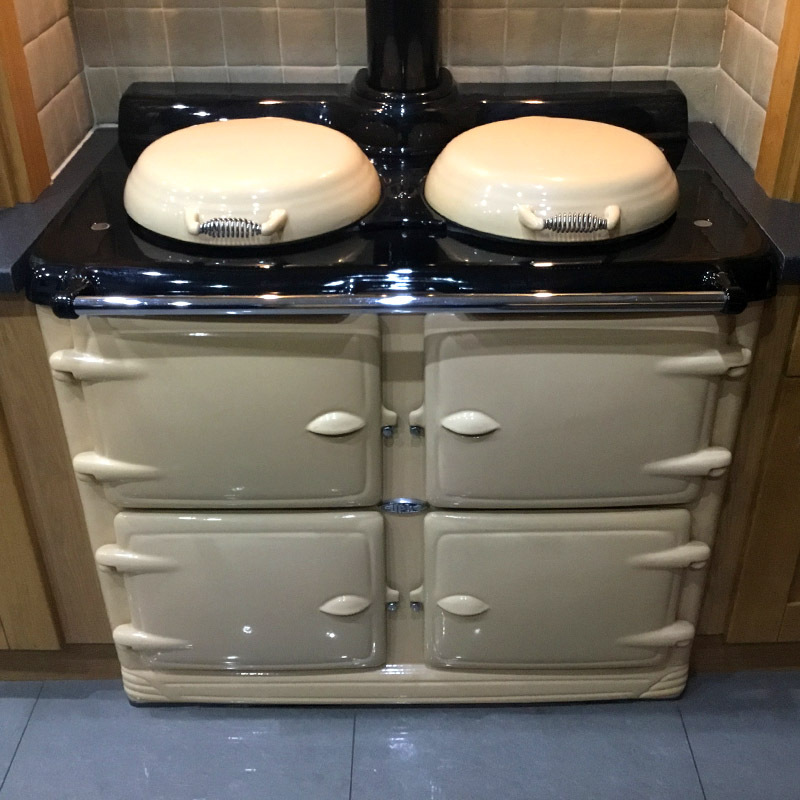 PLEASE NOTE: Regional Heat and Warmth are only able to maintain and offer Alpha Cooker Servicing for customers that are based within these counties – Nottinghamshire, Derbyshire, Lincolnshire, Leicestershire, South Yorkshire, West Yorkshire and Staffordshire. 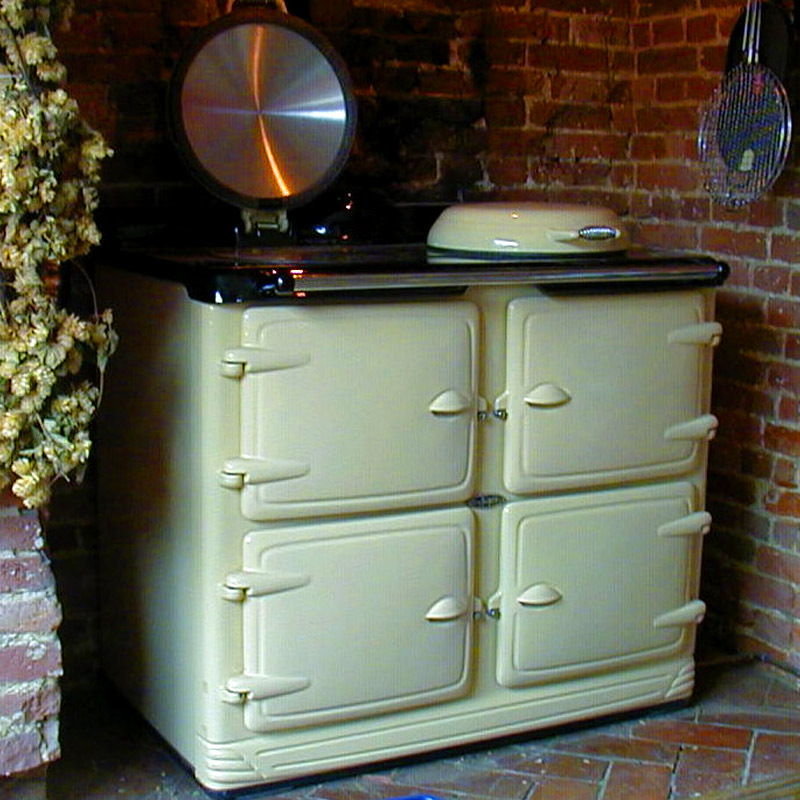 Regional Heat and Warmth / RHW will Offer to undertake scheduled Alpha cooker servicing / maintenance on all Alpha range cookers. 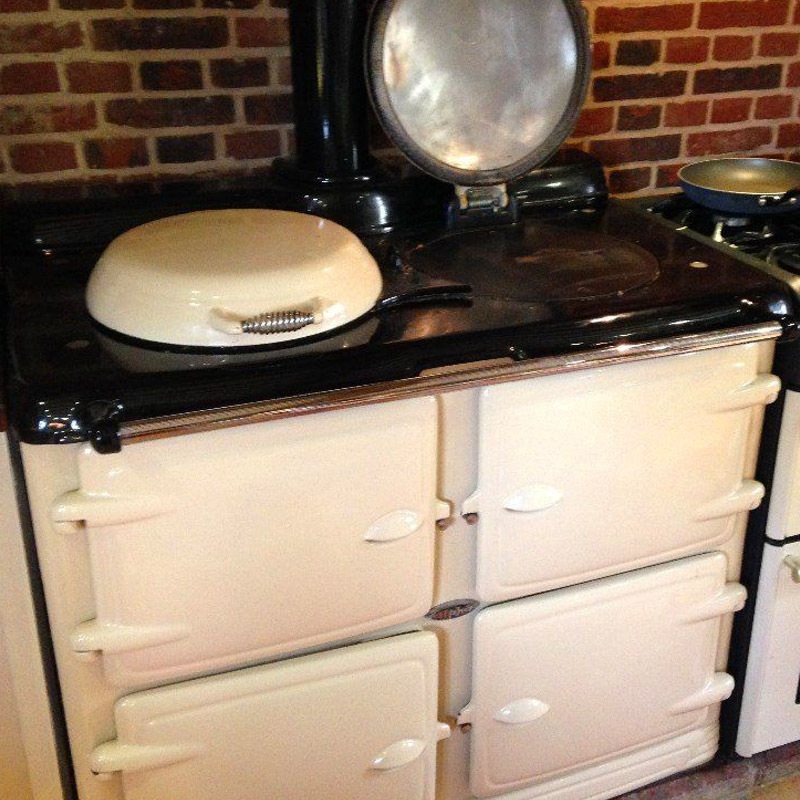 We currently operate Alpha cooker servicing contracts that covers the Alpha cooker for its annual service and breakdown, this contract offers peace of mind for customers knowing that their cooker will be repaired properly and the cost of repair will be covered by ourselves. 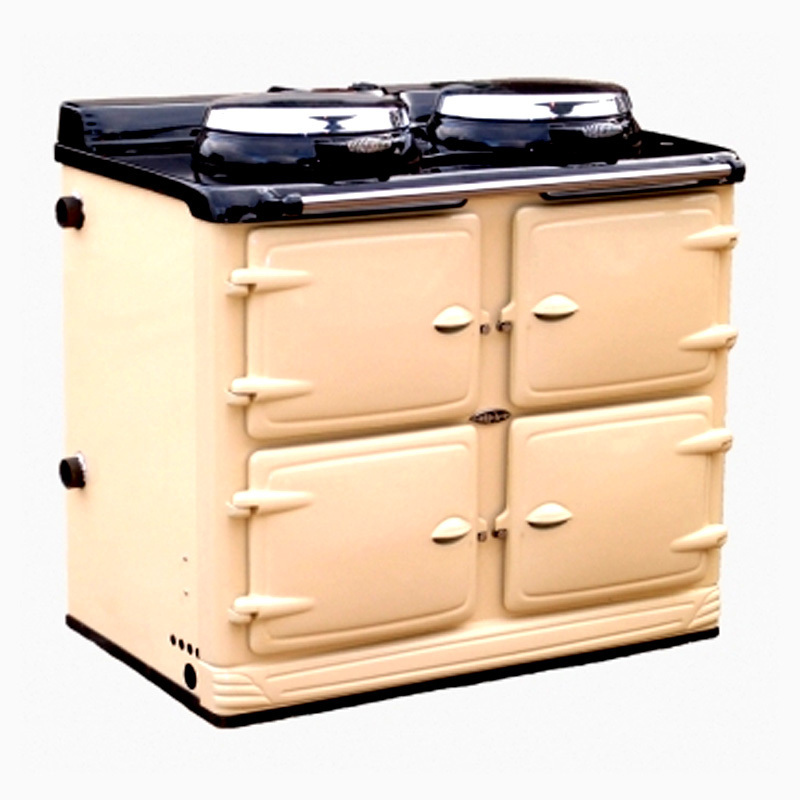 Regional Heat and Warmth operates a computerised auto reminder service for all Alpha Cookers in our Alpha Cooker Servicing scheme.